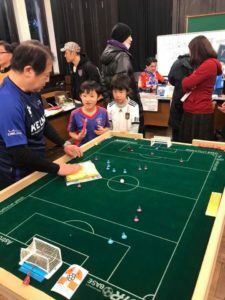 Japan’s national association, NOSK, were invited to participate in the Yokohama Football Film festival to stage demonstrations of our sport for those attending the football films. 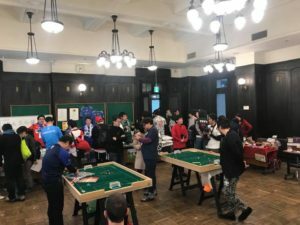 More than 1000 people watched table football and had a time to flick in this event. Denmark’s Jesper Stasl Nielsen san and Tommas lange Clausen san helped the event during their traveling in Japan. 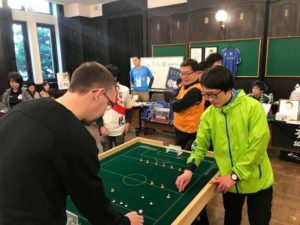 Most of spectators obviously had a great passion for football, and were pleasantly surprised when discovering table football. 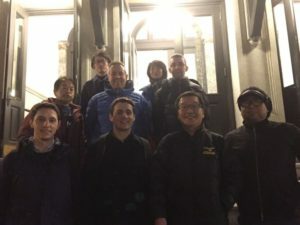 A special friendly match between Cédric Garnier and Jesper gave the biggest impact, as people recognised that table football had its own magic!